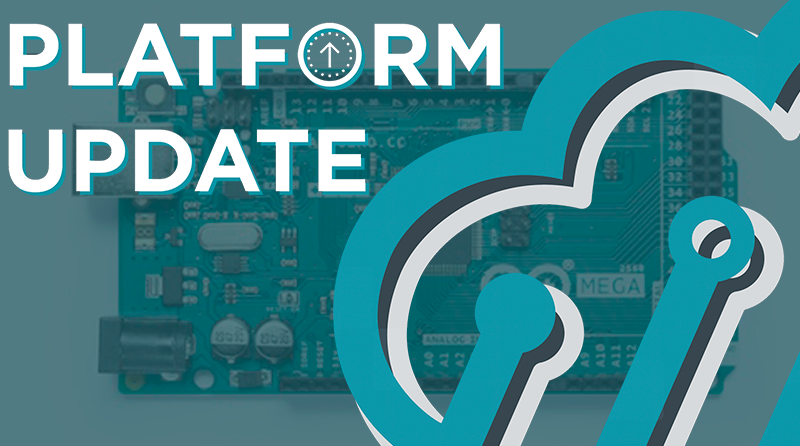 The Arduino Mega is now available to create new projects with in Atmosphere IoT Studio. Users can now program the device’s firmware and connect it to the Atmosphere IoT Cloud (or their own AWS services) and a mobile application, by using Atmosphere’s drag-and-drop IDE. The Arduino Mega 2560 is a microcontroller board based on the ATmega2560. It has ample space and a number of inputs for more complex projects – 54 digital input/output pins (of which 15 can be used as PWM outputs), 16 analog inputs, 4 UARTs (hardware serial ports), a 16 MHz crystal oscillator, a USB connection, a power jack, an ICSP header, and a reset button. 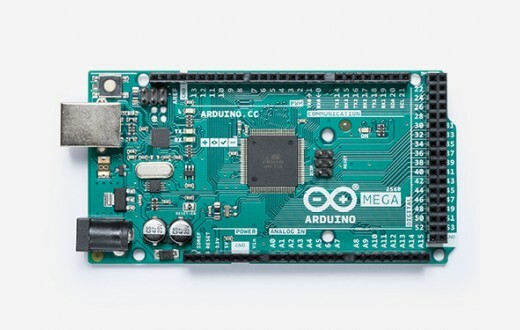 Atmosphere Studio also currently supports two connectivity options for the Arduino Mega board – the MikroElektronika Sigfox Click and the Adafruit WINC1500 Wi-Fi Shield. Atmosphere Studio includes a rapidly growing library of sensors that can be easily integrated with an Arduino Mega board on a project.